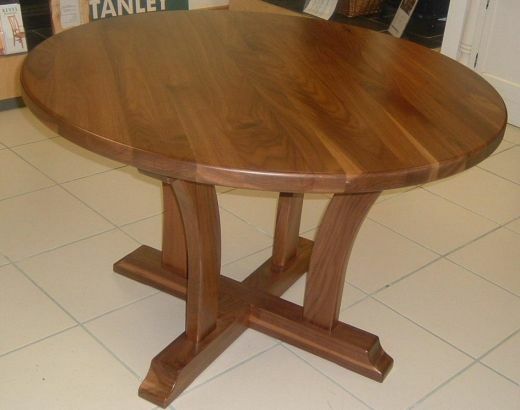 Our Dining Tables are custom made to suit the customer’s requirements. 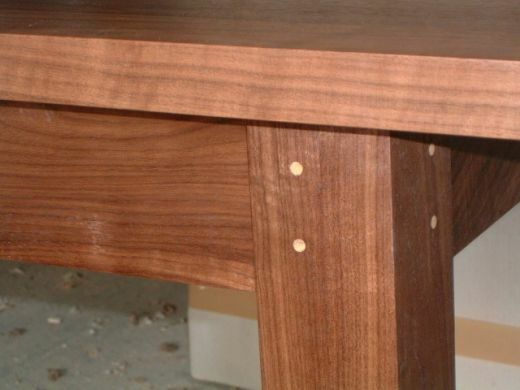 The bases of our tables are all constructed using jointing techniques which have been tried and tested over centuries. The base is recessed to provide spacious leg room in all of our tables. 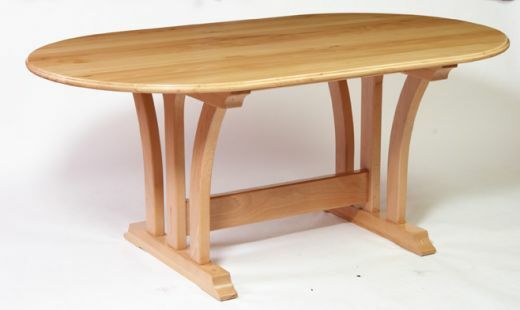 The curved legs add great stability and aesthetics to the tables. 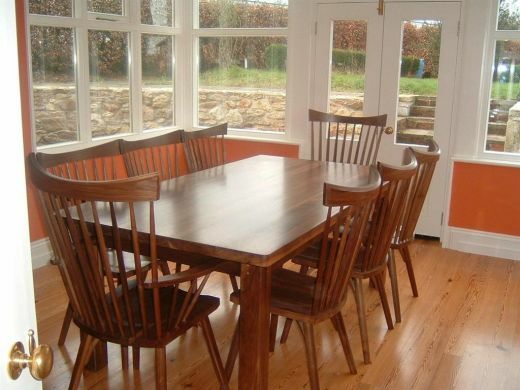 Our tables come in a variety of different shapes and sizes.